Available in 48.0 kHz / 24-bit AIFF + FLAC high resolution audio formats. While overseeing the soundtrack for T2 Trainspotting, Underworld’s Rick Smith arranged a meeting with Iggy Pop in a room at The Savoy Hotel on London’s Strand to discuss working on collaborative music for the film. Their respective tracks Lust for Life and Born Slippy (Nuxx) had perfectly bookended the first Trainspotting film two decades previously. On arrival, Iggy found a fully working studio set up and eagerness to get cracking. 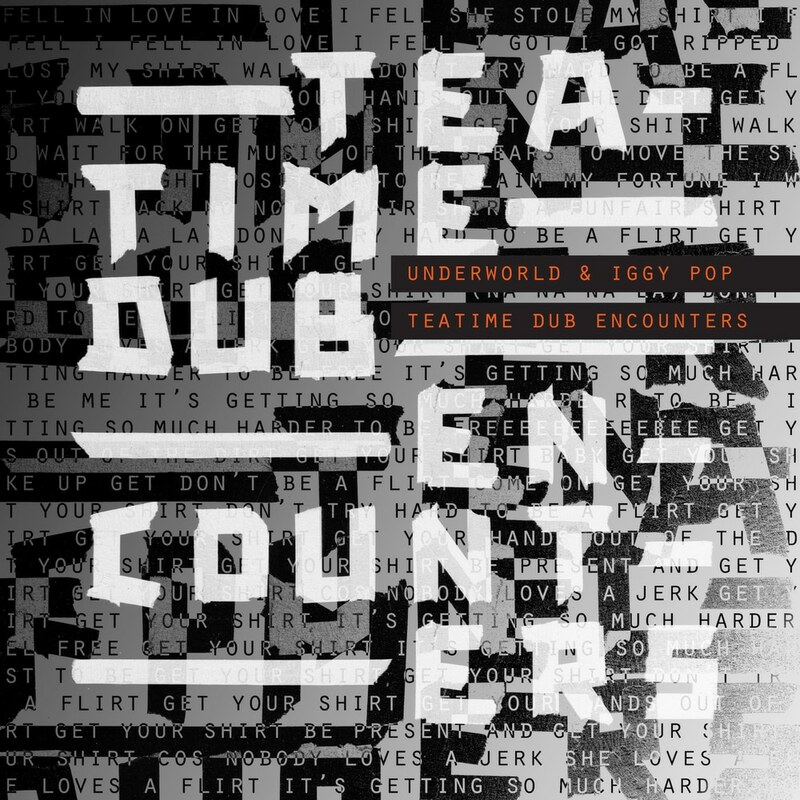 Teatime Dub Encounters is the result of a few clandestine hotel room recording sessions, that began a few weeks after Underworld and Iggy Pop had each released their last albums (Barbara Barbara, we face a shining future and Post Pop Depression respectively) on the same day (18 March 2016). It is neither historical or a tribute to past work, it is the work of artists in motion, engaged in a process that they both bring to all of their work – one that uses spontaneity as a spur for creativity.